The key to a truly amazing pasta dish is a good marinara sauce. While there are plenty of good store-bought options out there that will do in a pinch, a homemade tomato sauce makes a huge difference. 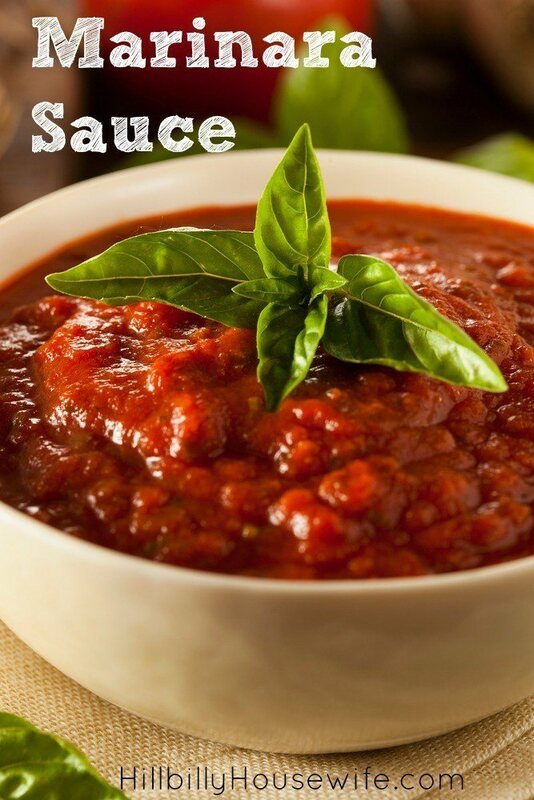 Making your own pasta sauce is a lot easier than you may think. My frugal shortcut is to use canned tomatoes. I like using either diced or even crushed tomatoes. If whole canned tomatoes are cheaper, grab those and give them a good chop before you add them to the pan. Place olive oil into a large sauce pan. Heat the oil and add the garlic; saute until garlic is fragrant. Add the basil, parsley and red pepper flakes. Let the mixture warm up and add the tomatoes in their liquid. Cook for 1 hour over medium heat. Serve immediately, or cool and pour into glass jars with good lids. This sauce may be refrigerated or frozen for later use. Make even more convenience foods right at home! You’ll save money, control ingredients, and avoid expensive “fast foods” when you start making your own favorite convenience foods. 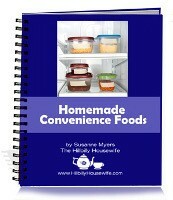 Click on here to find out about our informative resource Homemade Convenience Foods – and dig into over 200 recipes for handy convenience foods you can make at home. Eliminate those prepackaged foods from your pantry, eat healthier and cheaper while still cooking fast. Order your copy today!